Home News Anacon India Witnessed A Rise In Visitors! Keith Hulme, Director at Starna Scientific Limited said: “We have been participating at the show for the last four years. We connected with many customers who are interested in our range of products. We have been successful in developing our business these last four years and will continue to participate at the trade fairs to grow our business further.” The analytica Anacon conference which took place on the opening day focused on Advances in and Analytical Solutions for Life Science Research, where industry stalwarts shared deep comprehensions about the state-of-the-art development in the analytical industry. The esteemed speakers deliberated upon topics including Evolution of Life Sciences, role of advanced analytics, new methods for BioMolecular imaging, advanced analytics for biosimilar development: addressing safety and efficiency concerns and many others. The Smart Lab Summit, which took place on the second day of the eventfocused on the theme ‘Building your lab for tomorrow’ where prominent speakers from Aurobindo Pharma, Dr Reddy’s Laboratories, Lupin Limited, Reliance Life Sciences, Wockhardt and others deliberated on the need to move towards the smart laboratories, the need for investing smartly in Labs, transforming Laboratories through Big Data, and understanding the future of workforce in Smart Laboratories. Business matchmaking at the Buyer-Seller Forum Buyer-Seller Forum proved to be another important networking platform where 912 face-to-face meetings took place in three days, an increase of 7% from past edition. The discussions between participating buyers and exhibitors were fruitful. Delighted with the good response,Dr. Atul Kolte, Group Leader at Hetero Healthcare Limited shared: “This is indeed a great platform for the industry where we received useful information about various technologies and instruments on a single platform. 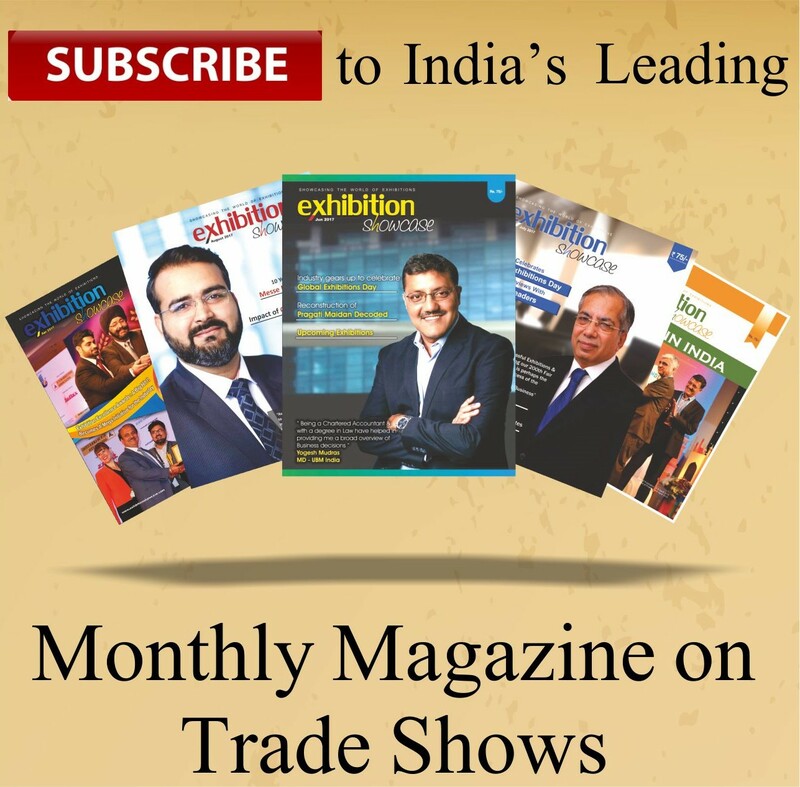 I would like to thank to the organizers who have done a great job with these trade fairs, as well as for conceptualizing the buyer-seller forum.” The next editions of analytica Anacon India & India Lab Expo will take place in Mumbai from 16th-17th April at BEC and Hyderabad from 19th-21st September at HITEX in 2019.